Eric Musselman: Future Sonics coach? Develops young players. Arenas, J-Rich, Boykins, Brian Cardinal, Troy Murphy, and Dampier are all players who had some of their best seasons under Mussels, or else began to show improvement in play during his reign. Knows the importance of rebounding. GS went from outrebounding or matching their opponents in his two years to being outboarded by a 320-rebound margin last year. Not a fan of Da Fort. Fortson went from double-double pre-Mussels to trouble-trouble and see ya later. Did not develop Adonal Foyle or Mike Dunleavy. But, then again, neither has anyone else. Didn’t take the Warriors over the hump and into the playoffs. Had a less-than-fantastic relationship with his team. To me, the minuses do not outweigh the pluses. 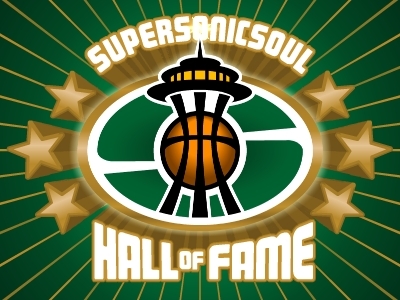 The Sonics are a veteran-type team that needs a guider more than a punisher. 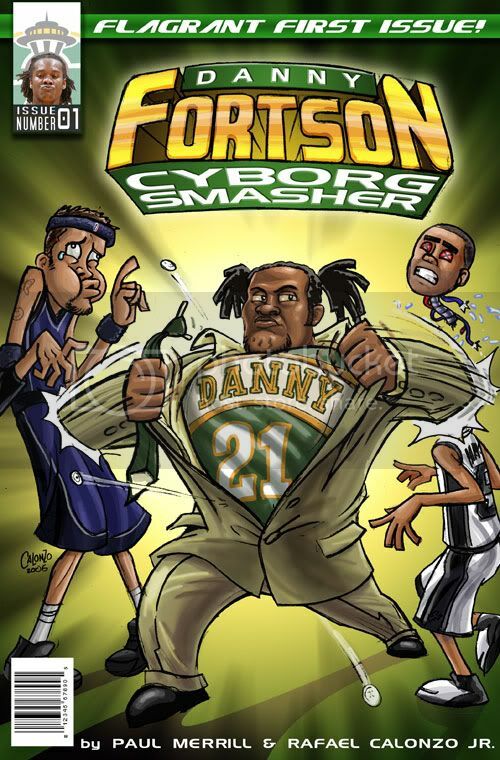 Unlike the Warriors, who needed guidance but didn’t want it, the Sonics have an established leader who knows that winning is the only thing separating him from true greatness. Collison, Ridnour, Lewis, Radman, Allen – these are all solid citizens who just need someone with a bit of intelligence to help them along. It’s unknown if Mussels can handle Sugar Ray’s (thanks, Hank) large number of FGA, or if he and Fort can coexist, or if he can enable Lewis to develop into a legitimate all-star. Still, he’s relatively inexpensive, has a good hoop pedigree, and has a modicum of NBA experience. Unlike Saunders (too expensive), Carlisimo (too much of a headache), Silas (not enough energy), and Iavaroni (no experience at all), Musselman is ready to help the Sonics right away at a fair price. Most important, putting Mussels in place doesn’t mean the Sonics will take a back step next season. If I’m Wally Walker, I make the call today. I am a big fan of Musselman. I thought he got the most of the players he had when he was at Golden State. He really showed improvement in terms of wons and losses in his two years here and the injuries the team had were horrendous. I think if it wasn't for the massive restructuring that the Warriors did when they turned the team over to Chris Mullen, they would have turned the corner into a 50-55 win season. The Warriors needed a yes-man that wouldn't conflict with Mullen's my-way-or-the-highway style. Don't get me wrong, I like the way the Warriors are going now, but its the players they changed, not the coach that made the big difference. And as likeable as PJ Carlissimo is, he had better players and did worse. I am torn because I am a Warriors fan and a Musselman fan, so the Sonics can take him or leave him and I win either way.